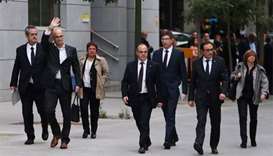 A Spanish judge on Thursday ordered eight members of the deposed Catalan government detained pending further probes into their role in the region's tumultuous quest for independence, a Madrid court said. 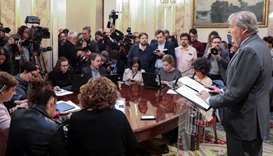 Spain's state prosecutor, Attorney-General Jose Manuel Maza, called for charges of rebellion and sedition, as well as fraud and misuse of funds, to be brought against Catalan leaders. 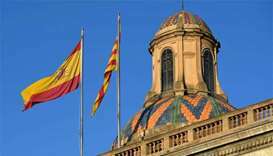 With thousands of pro-independence activists gathered outside, the regional parliament in Barcelona passed a resolution to "declare Catalonia an independent state in the form of a republic". 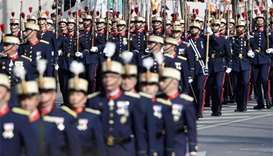 Thousands of Catalans marched for independence as the region's separatist leader came under fire from allies amid speculation he will back down from threats to break away from Spain. 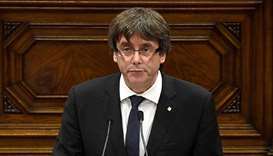 Catalan leader Carles Puigdemont kept friends and foes guessing on whether he intends to unilaterally declare independence as the Spanish government prepares to impose direct rule to stop the region breaking away. 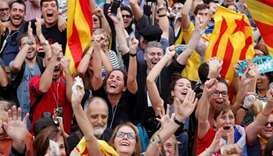 The Spanish government said on Thursday it would press ahead with steps to suspend the autonomy of Catalonia, after the region's separatist leader threatened to declare independence from Spain. 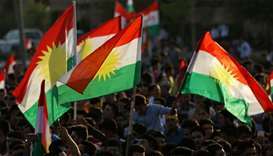 Pressure mounted on Catalonia's leader Sunday ahead of a Madrid-imposed deadline to decide whether to defy international pleas for unity and declare independence or back down and unleash the wrath of his separatist allies. 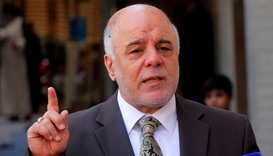 A senior Kurdish official said thousands of heavily armed fighters had been deployed to resist the offensive "at any cost". 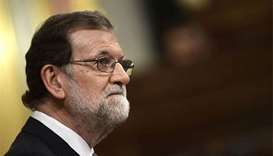 The wealthy region's intention to break away has plunged Spain into its worst political crisis since an attempted military coup in 1981, with Madrid threatening to sack the Catalan government if it goes ahead. 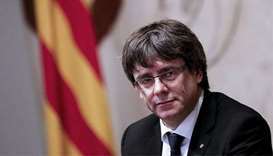 If Carles Puigdemont was to confirm he did declare independence, he would be given an additional three days to rectify. 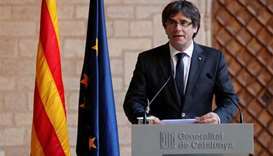 The president of Catalonia, Carles Puigdemont, on Tuesday announced a suspension of the region's independence declaration, instead calling for dialogue as part of Catalonia's path toward secession from Spain.